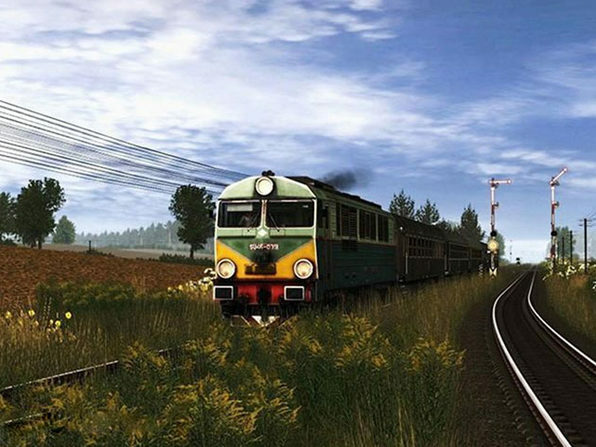 Trainz: A New Era is the newest version of the popular Trainz series, and takes the train simulation genre to brand new heights! 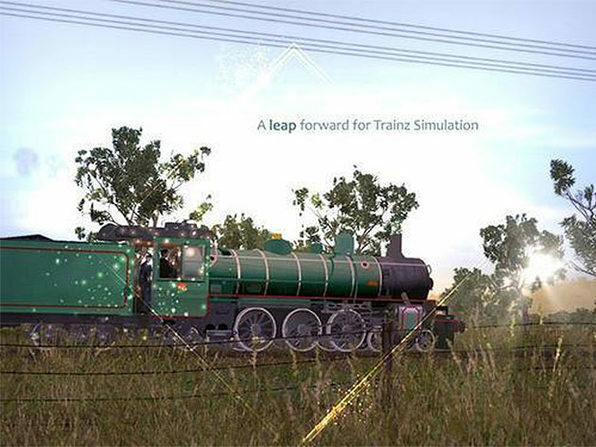 Historic and modern routes and famous locomotives come to life in mind-blowing realism with an incredible graphics engine. 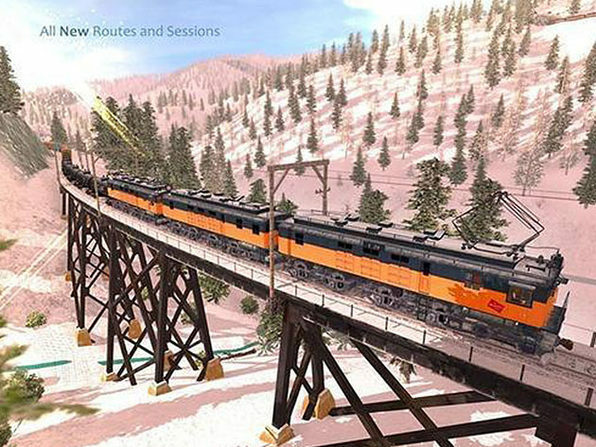 Build your own railway masterpieces and enjoy hundreds of hours of single and multiplayer gameplay in this amazing new game. 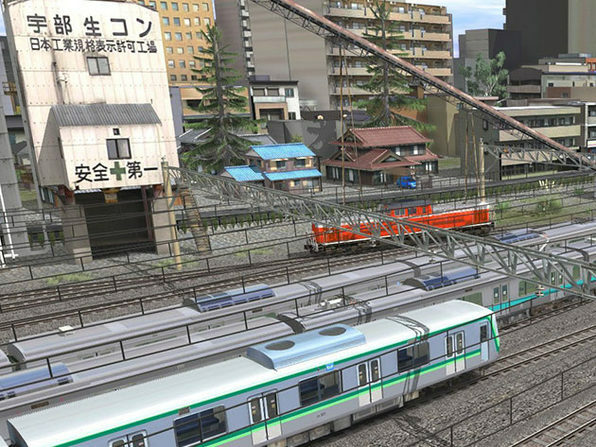 Plus, with this Platinum Edition bundle, you'll get 16 additional routes, three bonus trainsets, and a host of other awesome new content.